You don't have to be a yoga teacher to participate. 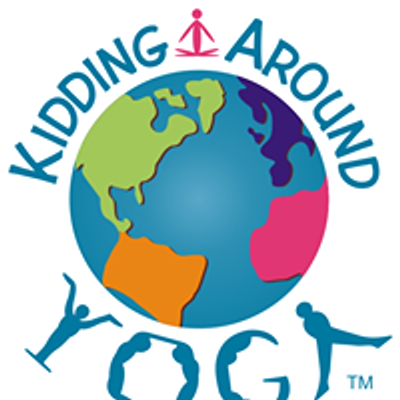 This training is for parents, yoga teachers and all professionals who work with kids that want to continue their education. Passionate about helping children function better in school and at home? Looking for ways to make a difference in the lives of children in your community while earning income? LOVE music? Learn how to teach yoga, mindfulness and meditation to kids in schools, at home, and within community settings in one fun-filled weekend! We hope you'll join us for a weekend of life changing fun!